To say that I love good food is an understatement! I get excited when I know a good meal is in my future! That is why exercise is a must for me as well, because it seems that I just look at food and gain weight! The struggle is real! I seem to always be hungry…or maybe I’m just greedy! Either way, I’ve gotta find a way to keep the hungry monster off my back! 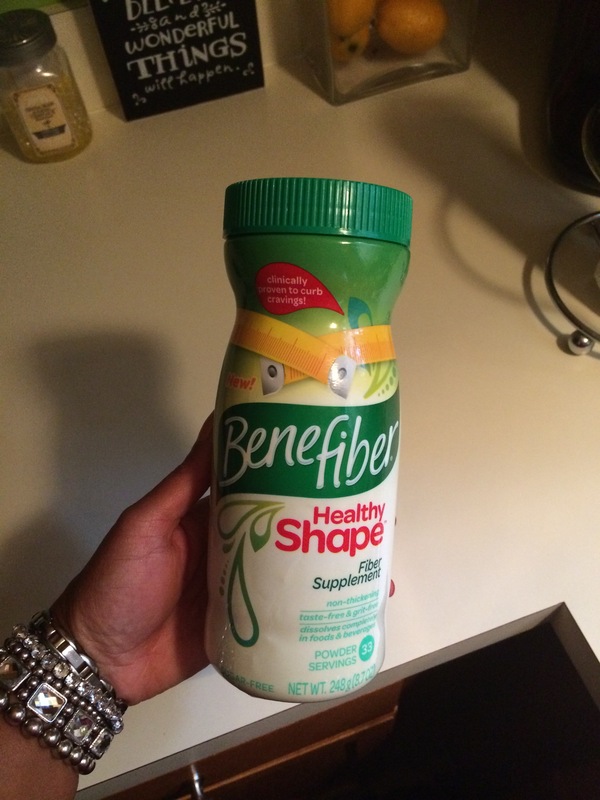 I saw an ad for Benefiber Healthy Shape, a fiber supplement on Facebook last week and decided to give it a shot. Fiber naturally keeps you full longer. I don’t know if it’s that I’m playing a really good Jedi mind trick, or if this stuff really works, but I have noticed that I do stay full longer, so I’m snacking less, which is awesome! Hopefully that’ll equate to a few lbs lost! I got it at Walmart for about $10. You can use it once or twice per day. I’m doing twice per day. You can add it to your food, or in whatever you’re drinking. There’s no taste at all, so it doesn’t alter the taste of your food or beverage at all. If you’re looking to eat less and need a little help with appetite control, I’d say definitely try it! TIS the season of the romper!